Chantell Cervantes-Chambers is a bilingual (Spanish & English) associate of Chambers & Noronha. She practices in all areas of civil litigation with a focus on serious personal injury and wrongful death. Ms. Cervantes-Chambers grew up in Silicon Valley and currently lives in the Orange County area. Ms. Cervantes-Chambers is a graduate of Western State College of Law (May 2014). While attending Western State College of Law, she was the President of the Latino Bar Association, on the Western State Negotiation Team, as well as a member of several other organizations. 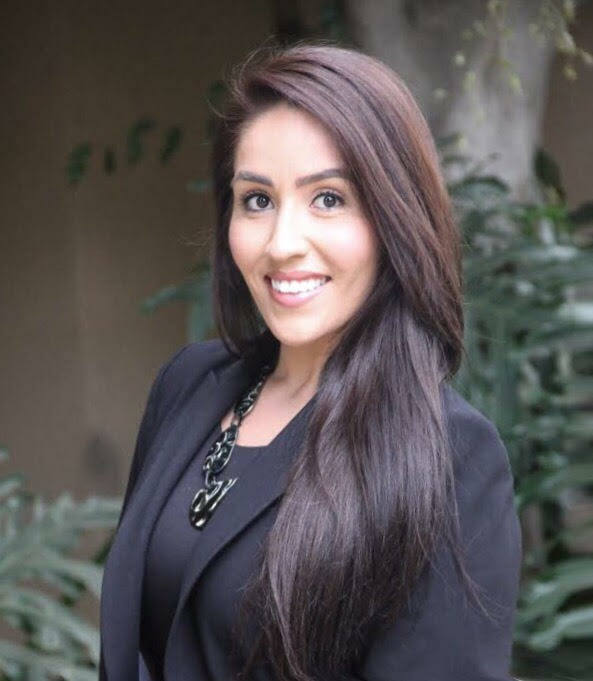 Ms. Cervantes-Chambers graduated from the Trial Lawyers College in July of 2018. Ms. Cervantes-Chambers has been a civil litigator for over 3 years in which she has tried several cases to verdict. Ms. Cervantes-Chambers’ practice is dedicated to representing individual clients who have been injured or experienced other catastrophic loss or damage as result of someone else’s negligence. Ms. Cervantes-Chambers represents people involved in motor vehicle collisions, motorcycle collisions, professional malpractice, slip and fall accidents, and other general liability matters. Ms. Cervantes-Chambers is admitted to practice law in California and in the United States Central District of California. When not practicing law, Ms. Cervantes-Chambers enjoys cooking, snowboarding, and spending time with her husband, Garrett, and their golden retriever.